Icelandair is turning 80 years and to celebrate they have introduced a new plane: the Vatnajökull airplane. This plane is spectacular and here is why we can’t wait to get on board! Vatnajökull is Iceland’s most active glacier with three volcanoes beneath its surface. This glacier is so big that it makes up 8% of Iceland. Vatnajökull is this biggest glacier of Europe and the inspiration for Icelandair’s newest plane. The Vatnajökull plane is hand painted with 195 liters of paint and it took artists 24 days to complete the transformation from boring plane to a flying glacier! Not only the outside has been worked on, the inside is pretty spectacular too. 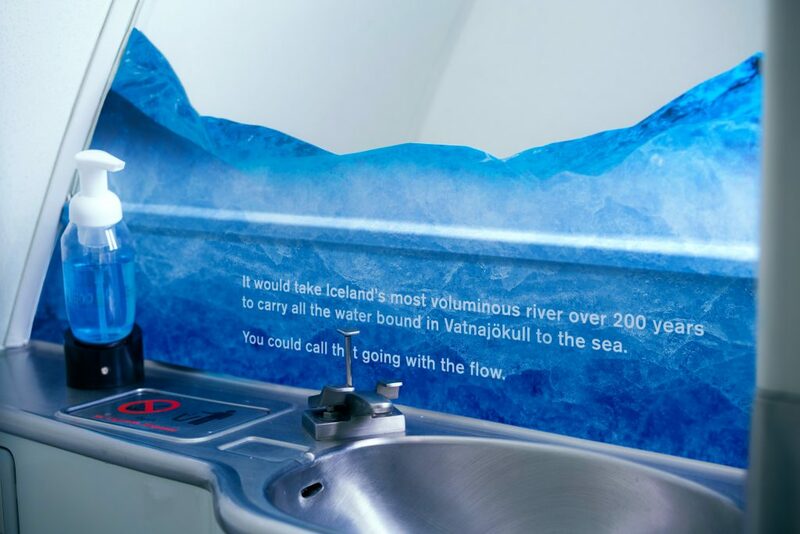 The plane is designed in such a way that makes you feel like you are inside an actual glacier. 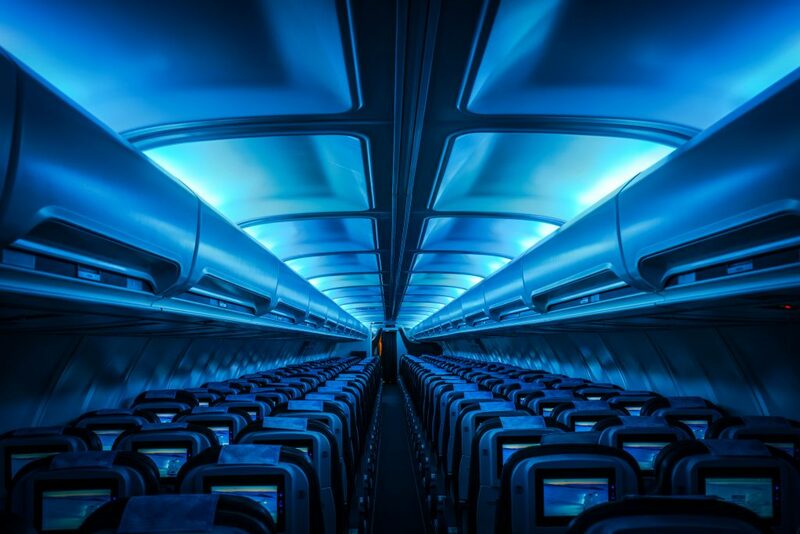 The plane is equipped with moving, ice blue LED lighting which provide a remarkable lightshow. Your hot beverages are served in cups that have Vatnajökull on it and the head supports on your chairs are styled in an icy white shade. The plane also has Wi-Fi from gate to gate, making sure that you are able share this unforgettable experience with all of your family and friends. The Vatnajökull plane is part of Icelandair’s Trans-atlantic fleet and will be flying between Reykjavik and urban areas on both sides of the Atlantic Ocean. 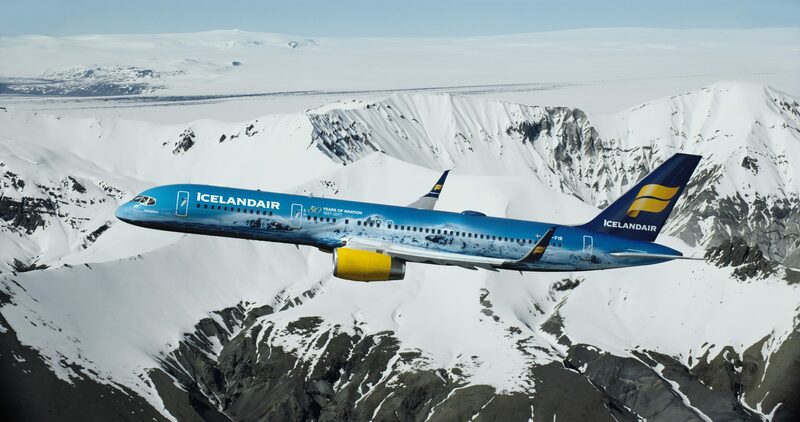 If you can’t wait to fly on the Vatnajökull, you can send in a request on http://www.icelandair.us/vatnajokull/. You just have to let Icelandair know what flight you are on and why you’ll want you fly on the Vatnajökull. 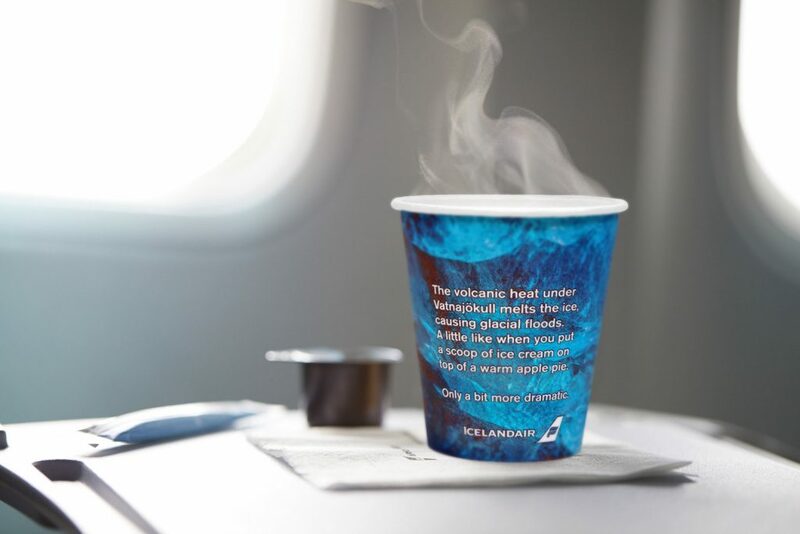 If you are lucky the flying glacier might be waiting for you at the gate on your next flight with Icelandair! 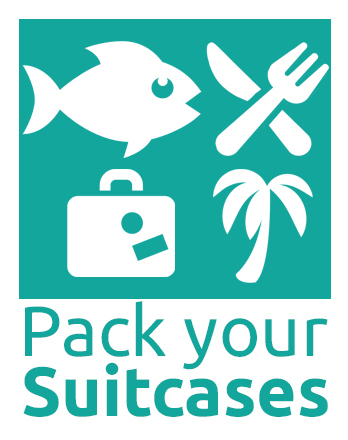 If you are boarding this plane, tag us in your pictures on Instagram (@packyoursuitcases).